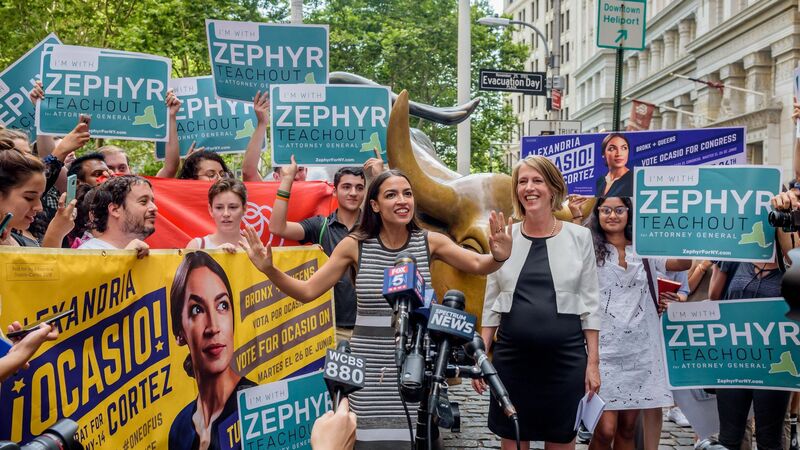 Alexandria Ocasio-Cortez's campaign keeps building a list of candidates she's endorsing. Be smart: Her victory didn't start and end in New York. A quick look at where these candidates are running shows the far-left, progressive wing of the Democratic Party looking to spread nationwide. Go deeper: The New York Times calls it a "revolution on the left" for which Democrats are "bracing."